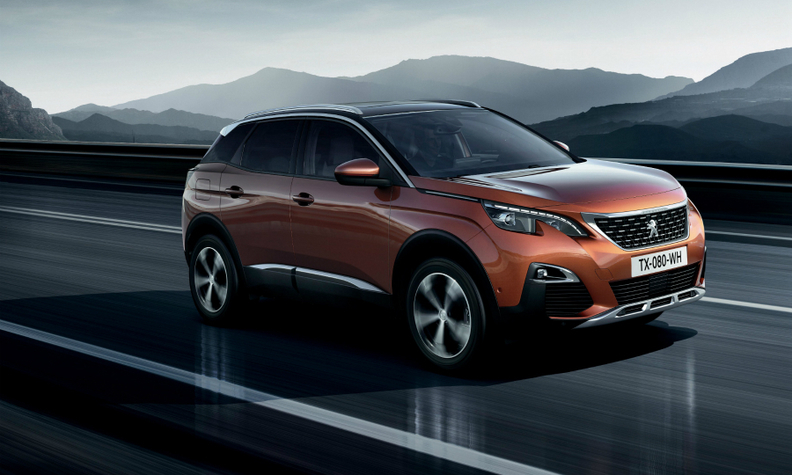 How Peugeot will return to U.S.
Californians love the Peugeot 3008, PSA says. PSA Group said its Peugeot brand will return to the North American market with compact and midsize vehicles, and a “creative and disruptive” business model. After years of speculation, PSA CEO Carlos Tavares said late last month that Peugeot would be the brand to lead the group’s return to the United States, which the automaker left in the early 1990s. Under Tavares’s Push to Pass business plan, PSA has a 10-year timeframe to reenter the market, starting with operating short-term rentals under the Free2Move name and eventually selling cars by 2026. Peugeot CEO Jean-Philippe Imparato said he would detail the plan next year, but that early focus group testing had found that American buyers would be receptive to Peugeot models. “When we launched the 3008” compact crossover in early 2017, “the feedback we got, including from California, was, Wow, this car is super,” he said on the sidelines of the Geneva auto show last week. Test groups appreciated Peugeot’s history, design and driving experience, he said. The 3008 has been a huge hit for Peugeot, with worldwide sales of more than 265,000 last year, a 17 percent increase from 2017. Peugeot’s other models in the compact and midsize segments include the 508 fastback sedan and station wagon, new in 2018, and the 5008 seven-seat crossover. Imparato said that Peugeot had models that were homologated for the U.S. market. PSA has designated the Opel engineering facility in Ruesselsheim, Germany, as the “center for excellence” for the federalization process. PSA bought Opel from General Motors in 2017. Tavares admitted he first thought that a French brand could not succeed in the United States — which would have pointed to Opel, as a German brand, spearheading PSA’s North American push — but that research had convinced him otherwise. “Our image in the U.S. is neutral to favorable,” he said, adding that Peugeot’s history in the country included victories at the Indianapolis 500 in 1913 and 1916. Both Tavares and Imparato emphasized that Peugeot and PSA would return to North America in a gradual way that minimized risk and upfront capital investment. “We want to come back in a scalable way and not waste billions on operations,” Imparato said. Tavares said PSA would not build any assembly plants before they could be supported by sales volumes. Vehicles will be imported from PSA factories in Europe “and/or” China, depending on the result of trade negotiations with the Trump administration. “I’m making a bet that both negotiations won’t end up with significant tariffs, and I’m assuming that at least one of them will be friendly for imported cars,” he said. “Once we step in, we won’t step out,” he said.